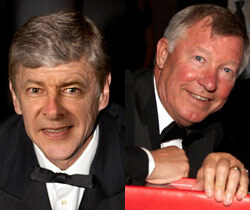 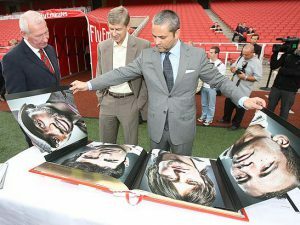 League Managers Association brought together legendary football managers Sir Alex Ferguson and Arsène Wenger. 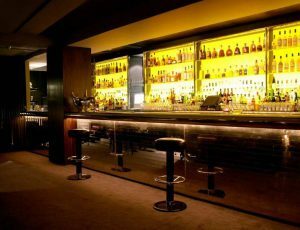 Opus has the pleasure of showcasing the Opus Collection at Eight, the prestigious private members club. 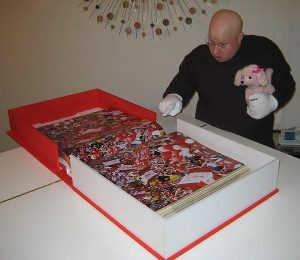 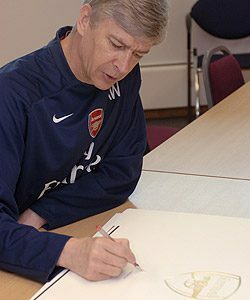 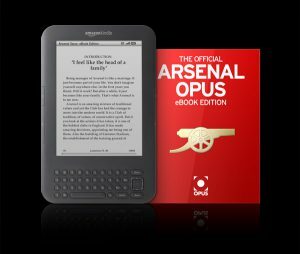 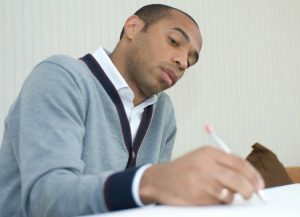 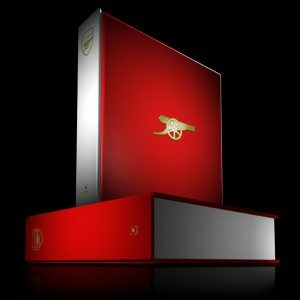 Opus dropped in on Matt Lucas to present his copy of the Arsenal Opus.